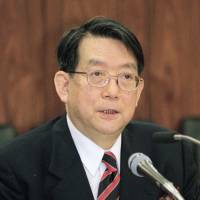 Shoichi Watanabe, an English scholar known as a conservative opinion leader in Japan, died Monday of heart failure at his home in Tokyo, people close to him said. He was 86. A professor emeritus at Sophia University, Watanabe authored numerous books, including the best-selling “Chiteki Seikatsu no Hoho” (“A Way of Intellectual Life”) and award-winning “Fuhai no Jidai” (“An Age of Corruption”). 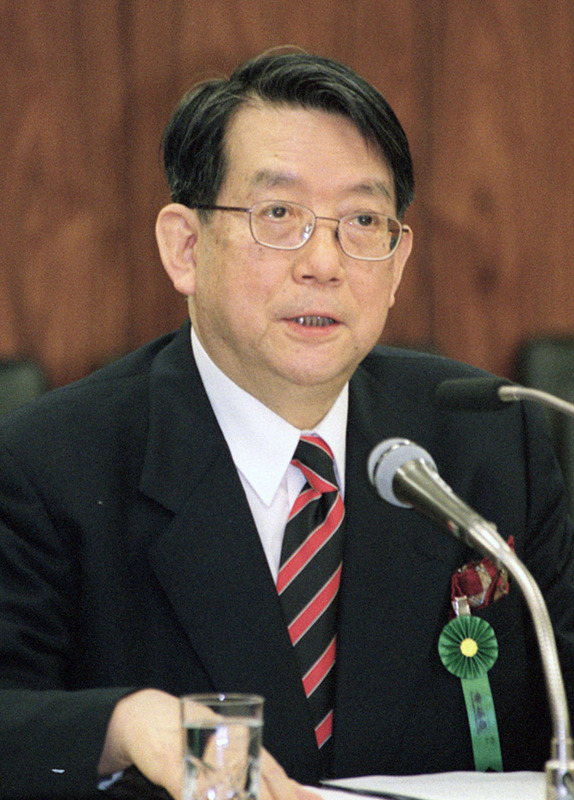 Watanabe was also known for his nationalist views. He was the leader of a citizens’ group, A group to correct the Asahi Shimbun, which aimed to “correct the fabrications and distorted reporting by” the major liberal daily. In January 2015, he and more than 10,000 people sued the Asahi over its coverage of the “comfort women,” claiming that the paper’s coverage stained their reputations as Japanese nationals. The suit is pending at the Tokyo District Court. He was also a leading figure among those who deny the 1937 Nanking Massacre occurred. On the issue of whether and how to allow Emperor Akihito to abdicate, Watanabe had said he was opposed to the idea, saying a regent should be installed as stipulated by current law as a way to alleviate the Emperor’s burden. A native of Tsuruoka, Yamagata Prefecture, Watanabe got a master’s degree at Sophia University and completed his doctorate at the University of Munster in Germany. He served as a member of several government advisory panels.